The Motley Fool Canada » Dividend Stocks » Can Enbridge Inc (TSX:ENB) Save the Canadian Oil Sector? Can Enbridge Inc (TSX:ENB) Save the Canadian Oil Sector? It’s no secret that the Canadian energy sector is under fire. The biggest headwind has been a lack of transportation infrastructure. Last year, burgeoning production overwhelmed regional pipelines, forcing Alberta to limit the output of local operators. While these limits have been eased recently, there’s no doubt that new pipelines need to be built to service wide swaths of Canada. As a pipeline operator, Enbridge (TSX:ENB)(NYSE:ENB) could be a huge winner, profiting immensely while saving the rest of the Canadian energy sector from destruction. Will Enbridge save the day while making shareholders rich? If more pipelines magically appeared in Canada overnight, oil companies would rejoice. Especially in provinces like Alberta, oil producers have been forced to sell their output at a discount. With limited export capacity, companies have needed to bid aggressively against each other in order to bring their volumes to market. For quick relief, Alberta ordered thousands of crude-by-rail cars to rid the region of oversupply. Alberta premier Rachel Notley said crude could receive priority access to transportation networks, lowering the cost while allowing for faster deliveries. Still, over the coming years, Alberta could reasonably produce 200,000 barrels of oil per day more than it can export. The only long-term solution capable of easing the oil glut will be additional pipelines. Plans to save the Canadian energy sector are already in motion. By the end of 2019, Enbridge’s Line 3 replacement will enter service, providing more than 300,000 barrels per day of new pipeline capacity. This addition alone should allow Alberta to completely remove oil production caps. While Canadian energy prices have rebounded since the cuts were implemented, I suspect the remaining differential will narrow further following the Line 3 activation. Regional oil production continues to rise, however, meaning the Line 3 replacement won’t soak up the supply glut for long. By the end of 2020, many parts of Canada could be facing another supply dilemma. That’s good news for Enbridge, however, as it can continue installing new infrastructure while charging premium prices. Shipping oil by pipeline, after all, is still significantly cheaper than by rail. By 2021, the Enbridge anticipates activating the remainder of the Keystone XL pipeline. Kinder Morgan also expects to open its TMX pipeline expansion. If these predictions are accurate, there should be enough pipeline capacity for the entire region until at least 2030. It’s tough to argue that Enbridge won’t emerge a winner over the next few years. Even at depressed prices, its customers are producing oil faster than ever before. With production set to rise annually for a decade or more, Enbridge is perfectly positioned to capitalize. Its customer base, however, is in for a difficult ride. Even if more pipelines are built, you can expect them to charge a hefty premium versus historical prices, further eroding razor-thin margins. Building pipelines isn’t a cakewalk, but if Enbridge can execute, it should be a lower-risk way to benefit from the Canada’s energy industry. The Motley Fool owns shares of Kinder Morgan. 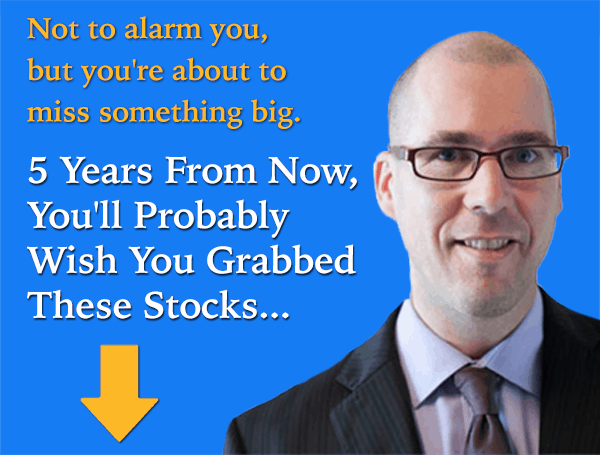 Fool contributor Ryan Vanzo has no position in any stocks mentioned. Enbridge is a recommendation of Stock Advisor Canada.